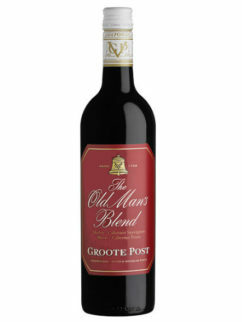 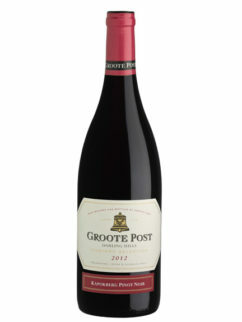 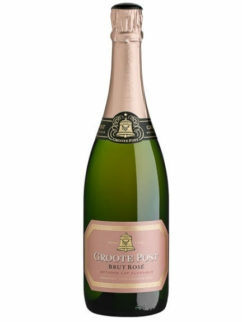 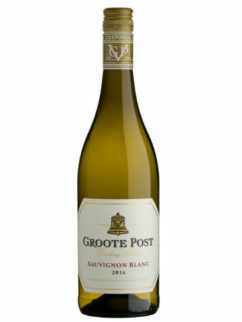 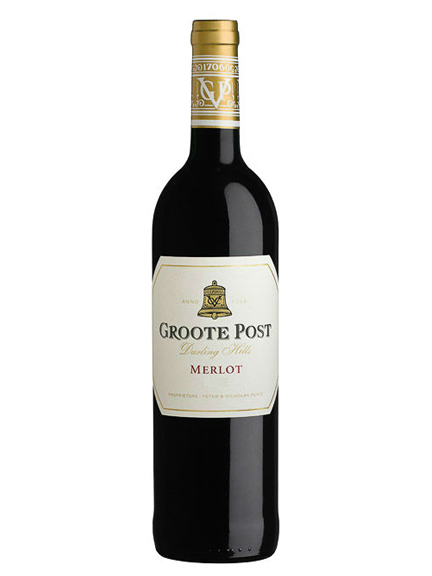 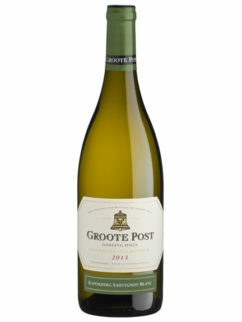 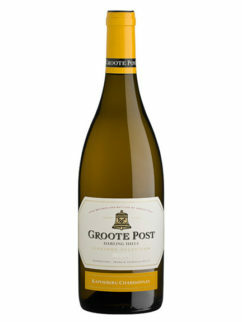 The Groote Post Merlot has an explosion of blackberries, plum and chocolate on the palate. 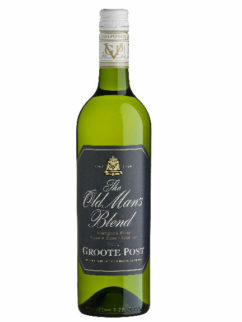 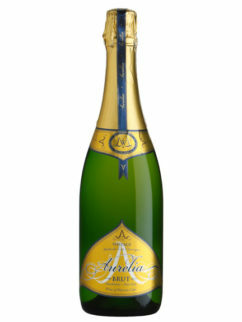 A mouthful of flavour – a hint of smoked beef and mint on the nose. 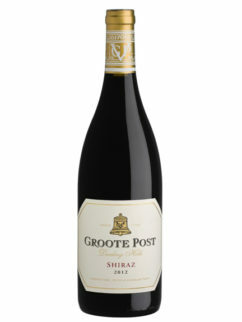 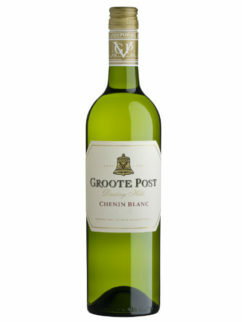 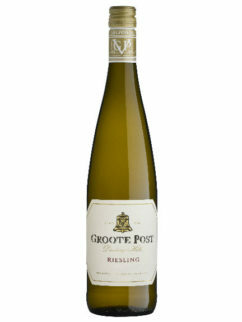 Tags: Darling, Groote Post, Merlot.